1. Golf clubs and other seasonal sporting equipment. You’re an all-around lover of the outdoors and want to take advantage of all four seasons Southern Ontario has to offer. 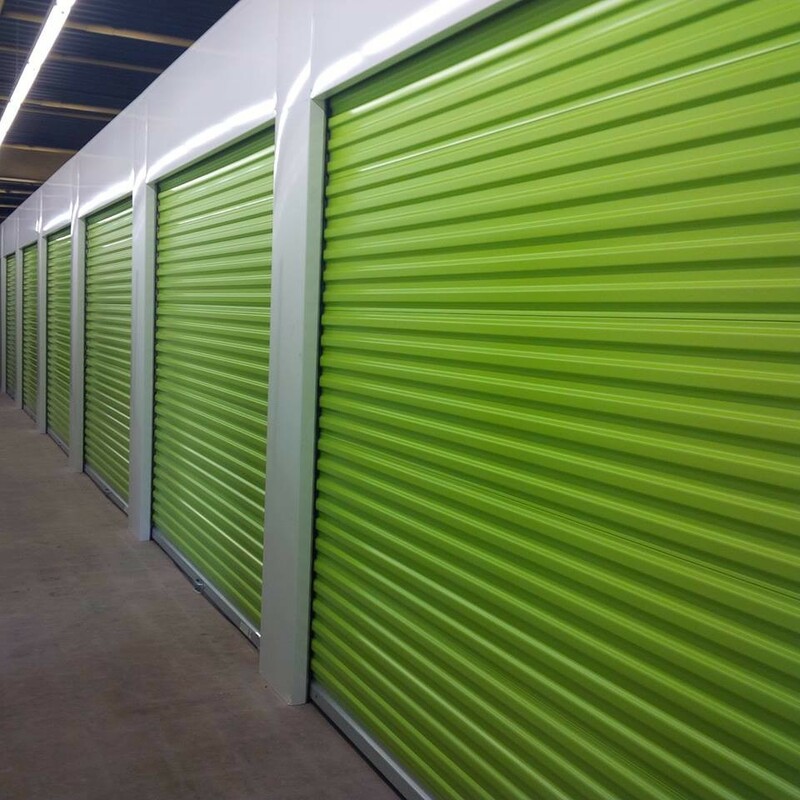 When it’s time to trade the clubs for your snowboard, Green Storage Ajax offers easy-access self storage units that are a great alternative to cluttering up the garage. Keep your valuables safe during the off-season. Speaking of seasonal - the holiday season is sadly over but the need for storage is greater than ever. Somehow this year you ended up with a little more Christmas cheer than you can handle. Beat the post-holiday blues knowing that you have a secure place to keep your family’s memories all year long. Moving to a smaller place can be a challenge, especially if you find that it has become an empty nest. It can be difficult to know what to bring and what to store, but we can help lesson the stress. Don’t feel like you have to get rid of everything you own. Our storage units can be rented for a short term to take off the pressure of moving. If you’ve been bit by the travel bug and need a place to store your possessions while you hit the road with a backpack, our long-term, affordable self storage systems are perfect. If you have only a few boxes or a whole apartment to store; we have the perfect unit for you. Some collects stamps, others collect caps or baseball cards. But you are a collector of something truly valuable: those summer toys that are your pride and joy from April to October. Our fully equipped location has all your required needs; charging stations for your electric cars, Heated drive up unit for vehicles, and 24 hour access and surveillance. Green Storage Ajax has what you need to meet all of your self storage needs; large and small; for a year or just a week. Call us today to see what we can do for you.